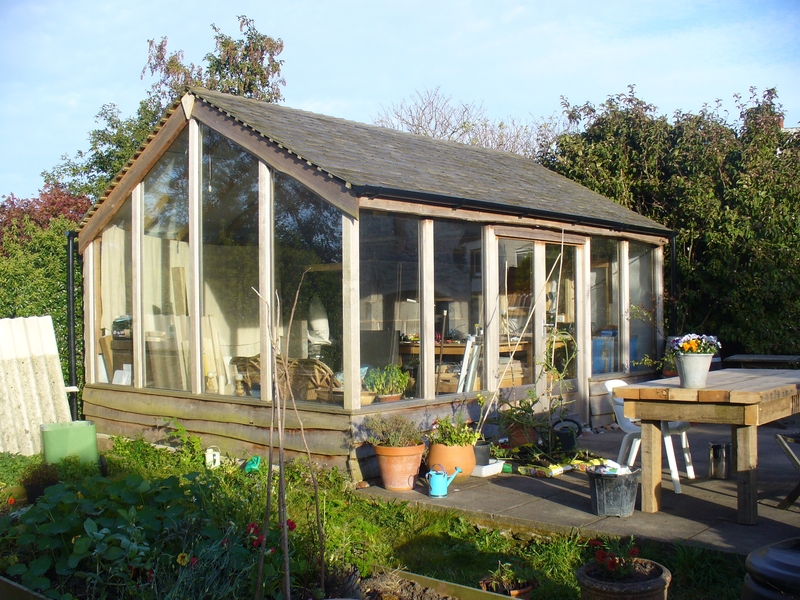 Map Sculpture is a family business run by a husband and wife team, Chris and Ruth Scammell. We operate from our home on the edge of the Lake District national park in the north west UK, where we live with our two young sons, Angus and Alistair. We are an outdoor family and when not making relief maps, are to be found out enjoying our local mountains and lakes, doing one of the many activities that we enjoy. 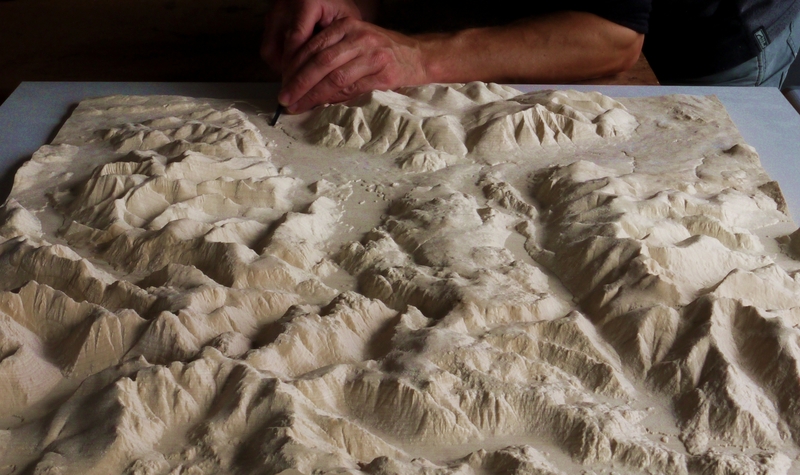 The inspiration for making relief maps comes from Chris’ many years of having an aerial perspective of the mountains through his paragliding activities. The reliefs are made by Chris in his garden workshop at home. Without giving away too much of how it’s done, it involves a high-tech, computer controlled carving machine, combined with a heavy dose of old fashioned, hand made, artisan skill. You are welcome to visit the workshop to see what we do here and see the range of maps. Please call first to arrange a convenient time.